There's misinformation going around in Hoboken's political universe and that's nothing new. The depths however taken by some have delved to new lows in the mayoral race. One of the recent whoppers attempts to dismiss the pivotal fifth vote by City Council President Jen Giattino leading to passage of the Southwest Park back in September 2013. Without Jen Giattino's vote, there's no Southwest Park, end of story. Now her "leadership" is being questioned by the concerted efforts of those on the Bhalla campaign and close to the mayor's office as part of a smear campaign. Except the claim is not true. In May of 2012, the initial vote passed easily with Jen Giattino in support 7-1. But the binding narrow 5-4 vote in June of 2012 preceded the final critical September vote the following year and decided the matter once and for all. Once again, Jen Giattino lent her vote in support of Mayor Zimmer's effort seeking a Southwest Park. revisionism seeks to undermine Jen Giattino's critical vote approving it. 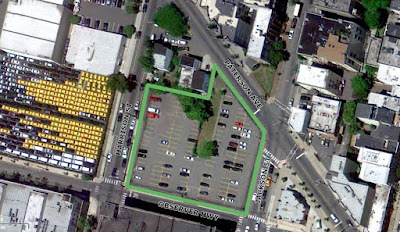 Talking Ed Note: Mayor Zimmer urged the City Council to support the effort and use eminent domain to purchase nearly one acre of a surface parking lot. 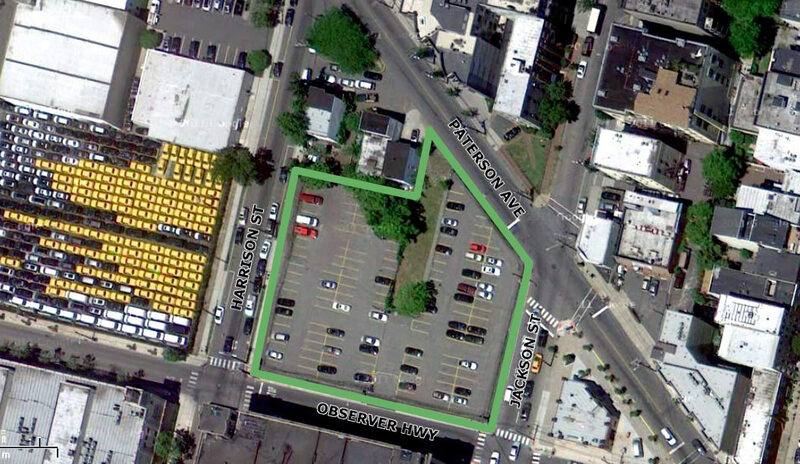 Jen Giattino, initially voted against eminent domain but may have preferred the City of Hoboken purchase five acres uptown later approved (at the BASF site) as a priority serving more residents. It didn't stop her from casting the decisive vote backing the Southwest Park's approval in the Hoboken City Council. So there's the conclusive record on the Southwest Park's legislative approval and how City Council President Jen Giattino played a pivotal role in saving it. Reform sources intimate to the years long SW Park efforts stating Dawn Zimmer would later offer her support to the idea and adopted it as an issue in her 2007 council race. The Southwest Park is set this fall for completion. "For the record" is a new MSV investigative column adding sunlight to the darkness on Hoboken politics.